Getting Ready to Learn describes how educational media have and are continuing to play a role in meeting the learning needs of children, parents, and teachers. 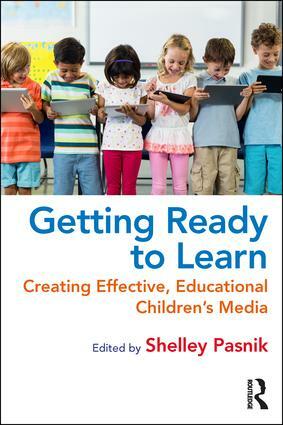 Based on years of meaningful data from the CPB-PBS Ready To Learn Initiative, chapters explore how to develop engaging, playful, and developmentally appropriate content. From Emmy-Award-winning series to randomized controlled trials, this book covers the media production, scholarly research and technological advances surrounding some of the country’s most beloved programming.